I love how expressive seal faces can be. I have seen a surprised seal, and the expression on its face was a very human look of surprise. Given that, I kind of feel justified in assuming that these three are having a great time. 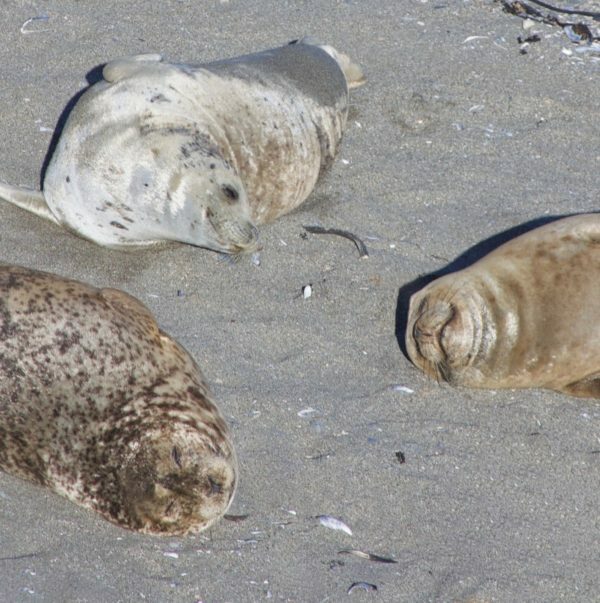 This entry was posted in Sunday Switchup and tagged North Bay, Sea Lions, Sea Ranch. Bookmark the permalink.